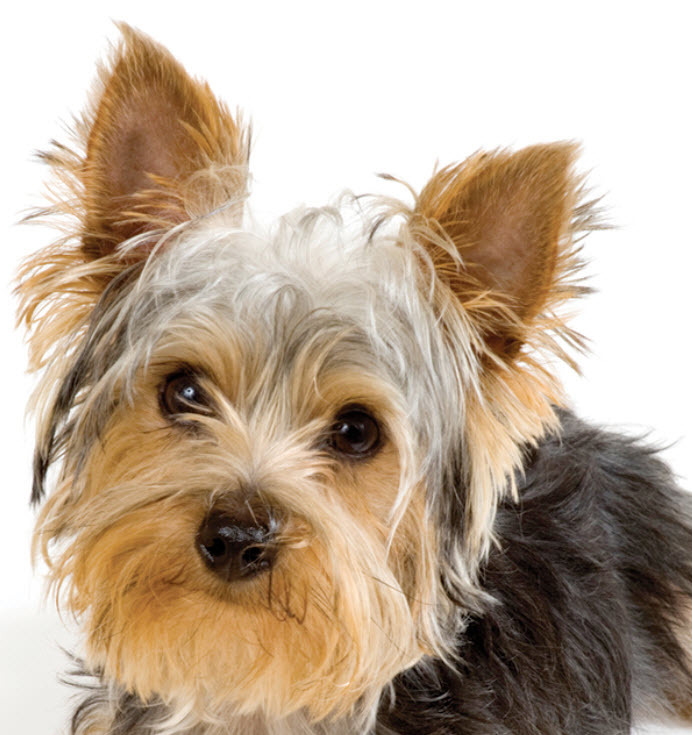 Yorkshire Terriers are susceptible to bacterial and viral infections — the same ones that all dogs can get — such as parvo, rabies, and distemper. Many of these infections are preventable through vaccination, which we will recommend based on her age, the diseases we see in the Animal Wellness Clinic of Tamarac area, and other factors. 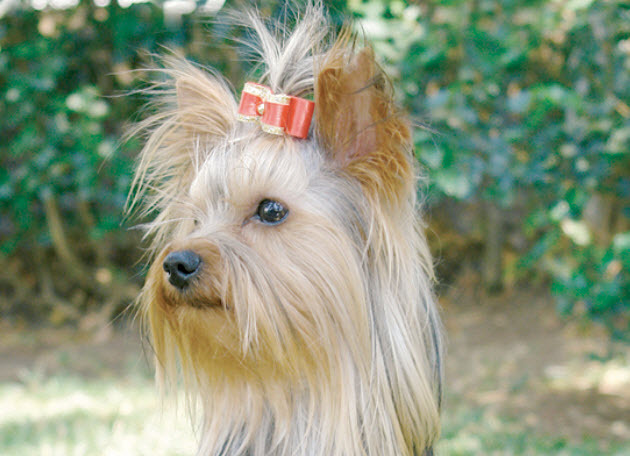 Intervertebral disc disease (IVDD) is a common condition in Yorkies. The disease is caused when the jelly-like cushion between one or more vertebrae slips or ruptures, causing the disc to press on the spinal cord. 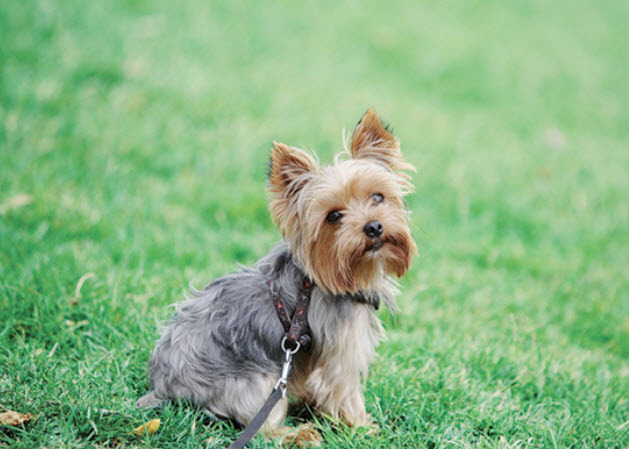 If your dog is suddenly unable or unwilling to jump or go up stairs, is reluctant to move around, has a hunched back, cries out, or refuses to eat or go potty, he is likely in severe pain. He may even experience sudden paralysis—he may drag his back feet or be unable to get up or use his back legs. If you see these symptoms, don’t wait! Call us at (954) 884-8949 or call an emergency clinic immediately! In many cases involving paralysis, we’ll recommend surgical removal of the ruptured discs (within 24 hours of the onset of symptoms for the best results). For less severe cases, rest and medication may resolve the problem. And as with so many other diseases, weight control helps reduce the risk of IVDD. You should also provide ramps or steps for your pet from puppyhood on to prevent your dog from stressing his back by jumping on and off of the furniture.